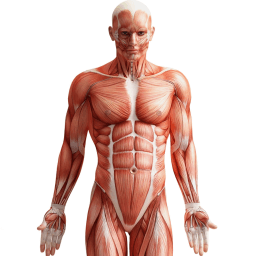 Anatomy and physiology are similar in some ways as both involve the study of the body structures of living beings. The field of medicine cannot be without these two words, and they often come together side by side. Let’s see how they differ. The ancient Egyptians were the first to study human anatomy dating back to 1600 BCE. They discovered the various functions of body organs such as the heart, kidneys, liver, and spleen, to name a few. They were the first to find out about the functions and workings of the lymphatic system. Physiology is the study of the functions of the parts that comprise the whole organism. It details how a certain part of the body contributes to the holistic process of living organisms. More importantly, the study of physiology greatly contributes to the knowledge of how the body functions in normal conditions and the effects when the organs fail. 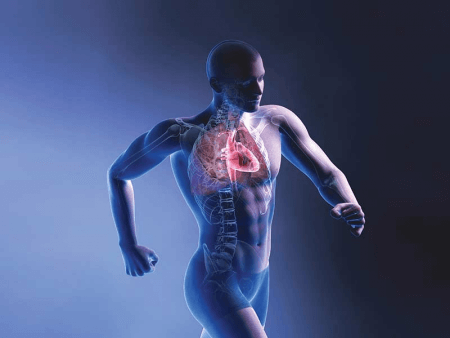 Physiology studies how each organ is integral to the body as a whole as well as its main function in sustaining life. It is also concerned with understanding the organ’s normal, balanced state inside and outside of the body (i.e. homeostasis). Physiology also includes the study of various bodily processes ranging from the physical (e.g. framework, skin or any outside physical attributes), mechanical (bones, muscles in relation to body movement), and biochemical processes such as hormones that affect growth and bodily changes or stomach enzymes that break down food. The earliest physiological study of the human body traces back to the days of the “father of medicine,” Hippocrates, in 420 BC. However, Aristotle’s focus on the dynamics of structure and function heralded the start of physiology in ancient Greece. For instance, physicians have learned to understand how goiters can be treated with the discovery of how thyroid glands function. Physiological knowledge of how the nervous and circulatory systems work has led physicians to understand illnesses such as high blood pressure, stroke, and heart disease and how to treat them accordingly. So, what’s the difference between anatomy and physiology, then? Although they come together most of the time, they are different and can stand alone. While anatomy concerns itself with the details about bodily organs, physiology focuses on how these organs function and how they work together to sustain life. For instance, anatomy provides us details about the heart, that it is a muscle located in the center of our chest, just between the left and right lung. In contrast, physiology tells us that the heart is regulated by the brain, pumping blood through its chambers as it contracts. It tells us that the heart has its own electrical conduction to do its pumping mechanisms and that its contraction also responds to certain bodily states. A person with an advanced degree in anatomy can work as a health care educator or a researcher. Typically, jobs are available in the government and the biotechnology sector. A bachelor’s degree holder in physiology can get a job as an entry-level researcher or a clinician in hospitals, pharmaceutical companies, and research laboratories.